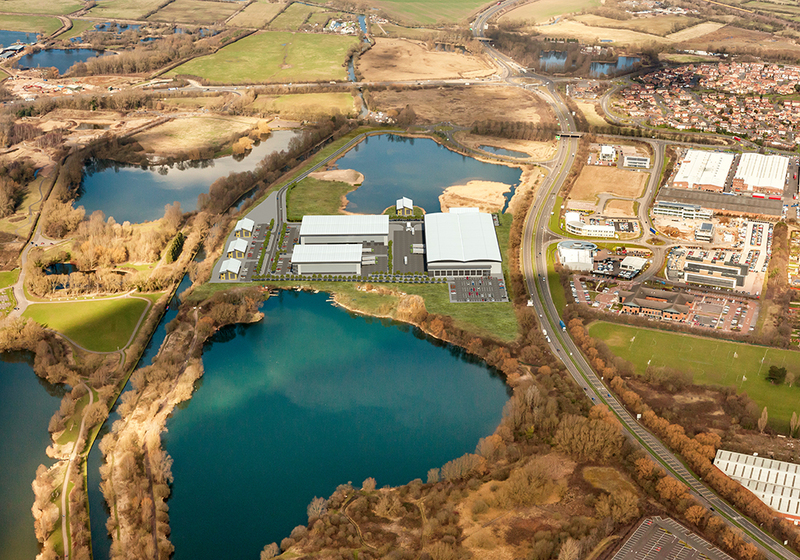 Rotherhill are appointed as Development Manager for the next phase of the prestigious Watermead Business Park. Rotherhill are providing full Development Management services to Raynsway Properties following receipt of Outline planning Consent. The site extends to some 35 acres and will be redeveloped for a range of business uses.